a fracture of a bone near an articulation with a concomitant dislocation of the adjacent joint. 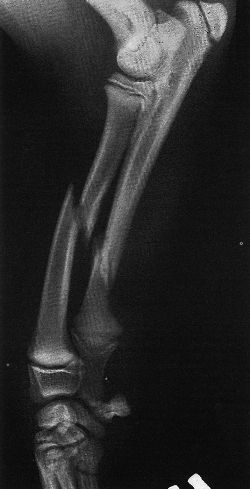 a fracture of the bony components of a joint associated with a displacement of a bone from its normal articulation with the joint. A fracture of a bone near an articulation with its concomitant dislocation from that joint. Fracture of bone near an articulation with dislocation of the adjacent joint.